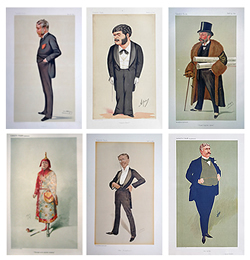 do you want to SELL your own Vanity Fair prints? 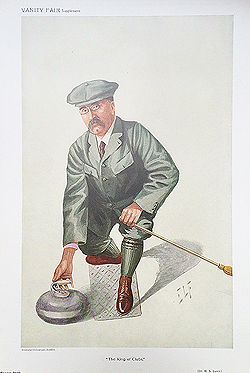 "Privy Councillor, Professor and Politician"
£195.00. 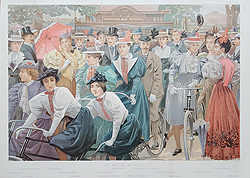 Very scarce double page print. 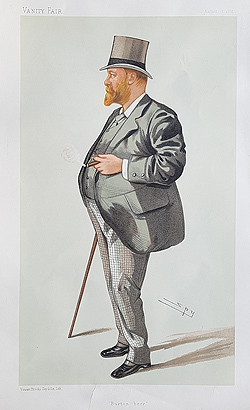 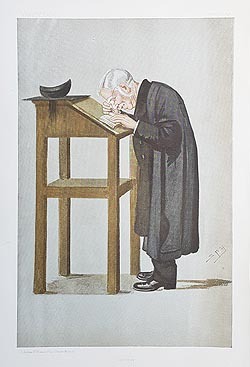 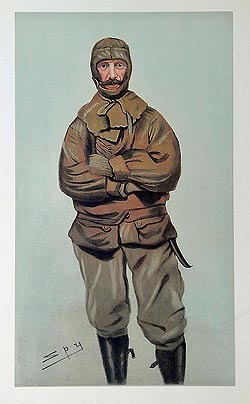 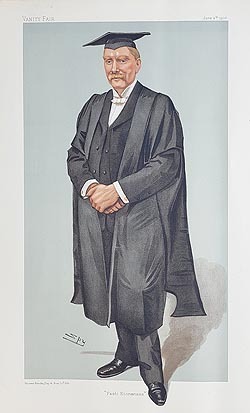 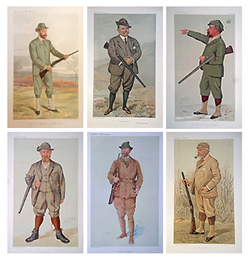 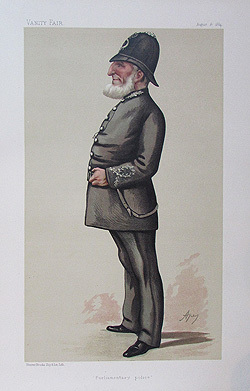 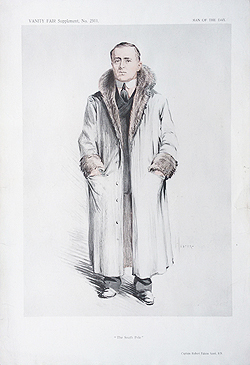 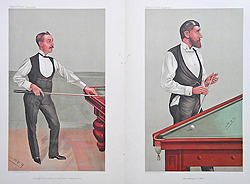 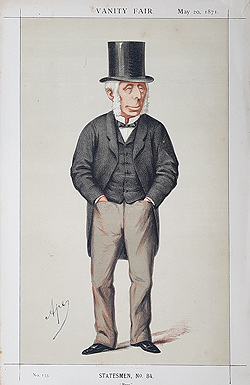 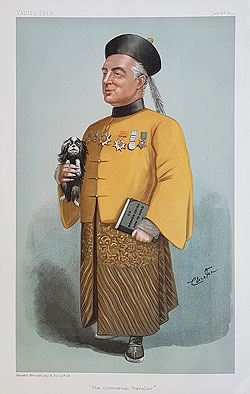 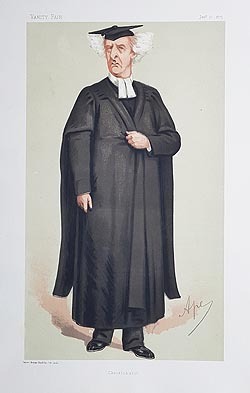 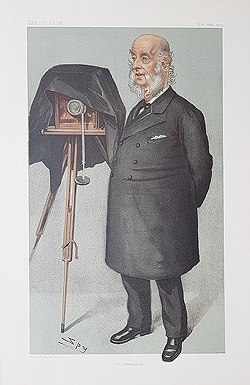 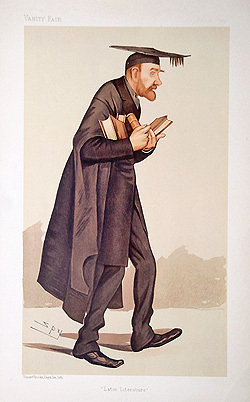 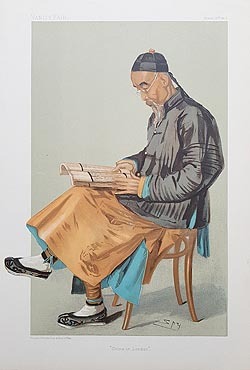 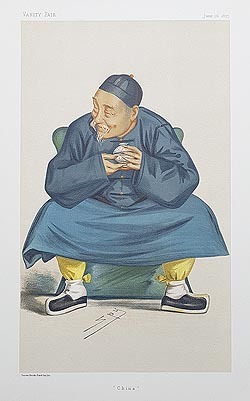 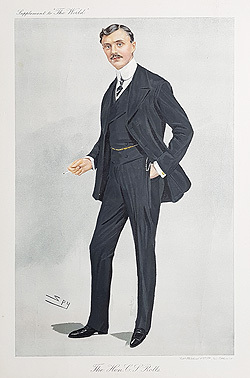 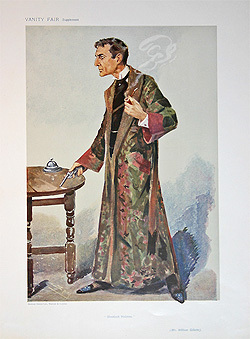 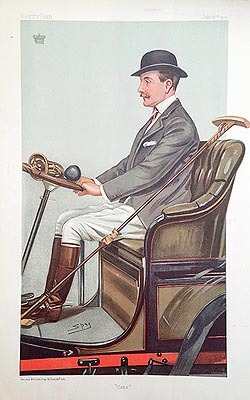 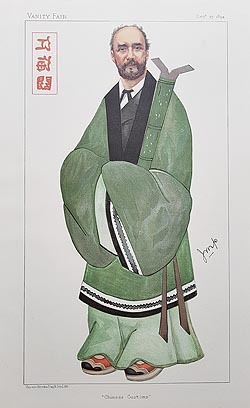 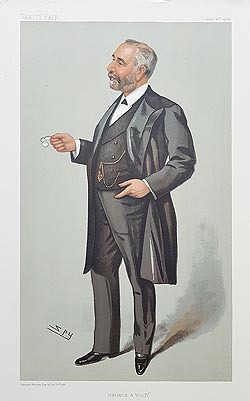 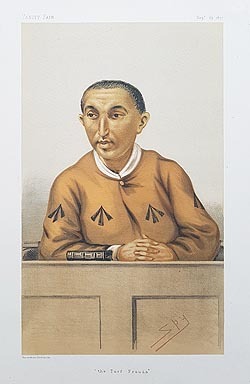 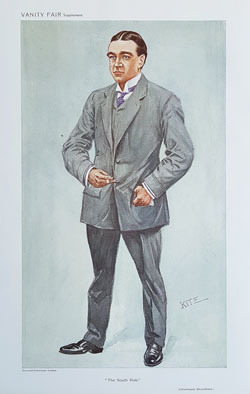 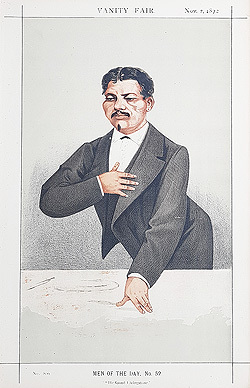 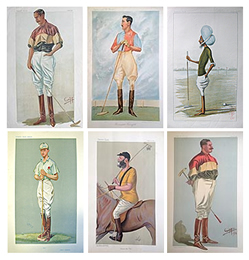 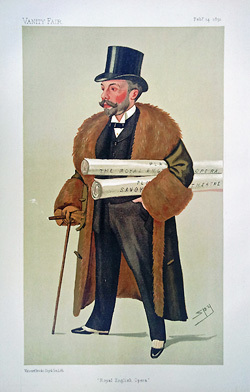 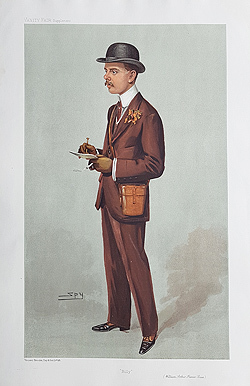 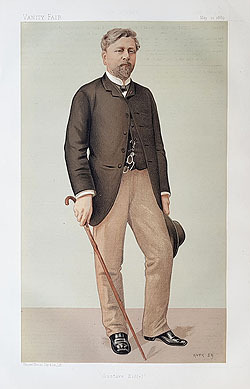 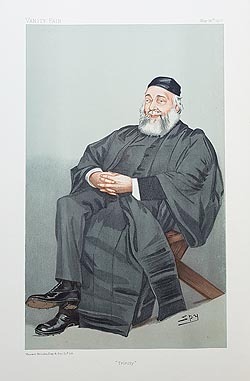 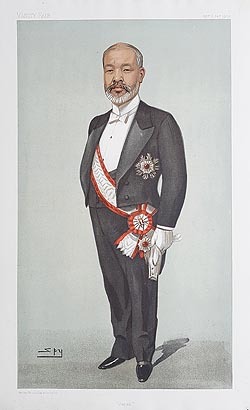 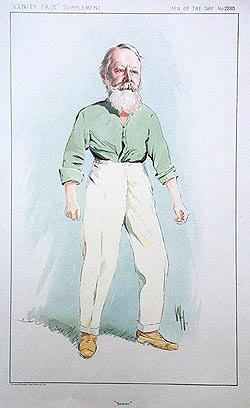 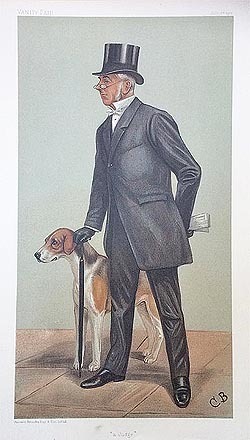 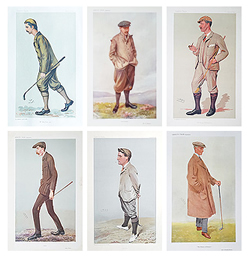 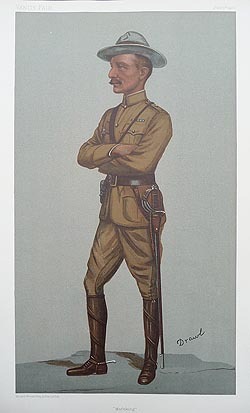 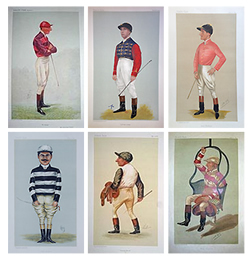 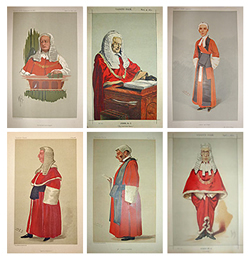 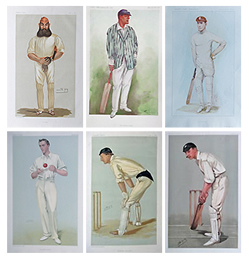 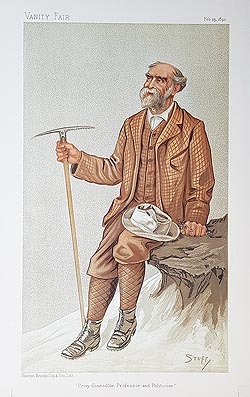 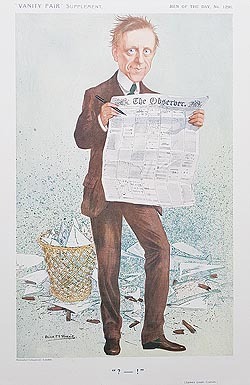 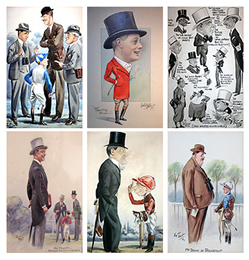 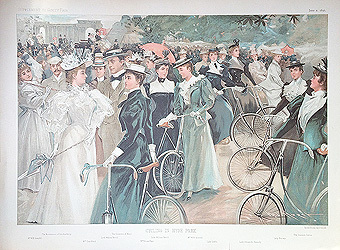 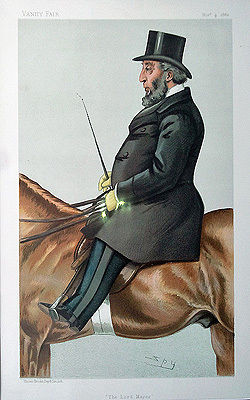 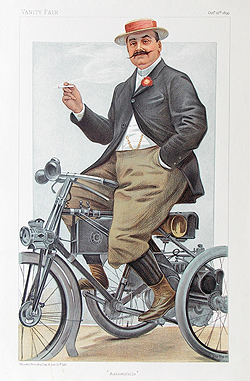 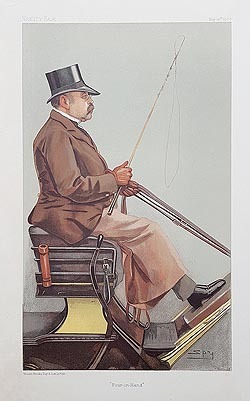 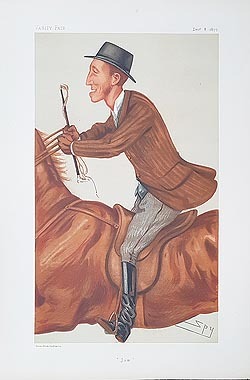 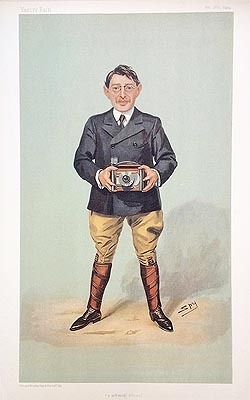 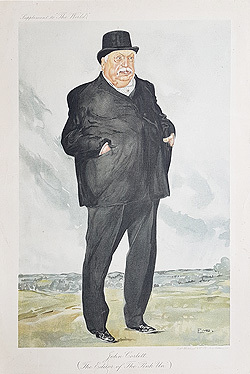 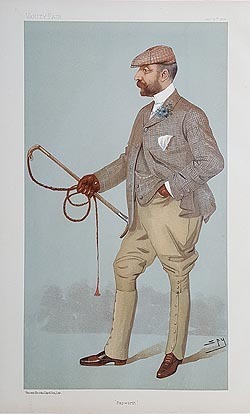 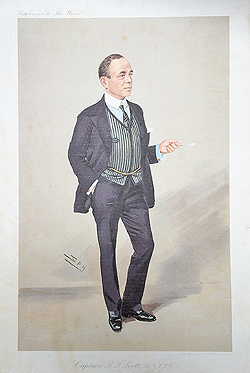 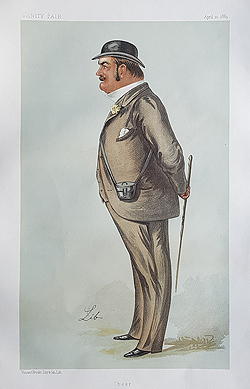 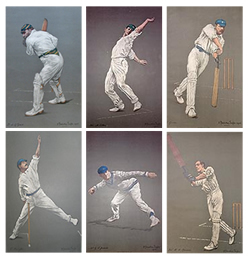 Sir John Whittaker Ellis, "The Lord Mayor"
Original Vanity Fair Prints by SPY,	APE	and others.